Yay! I love the holidays! 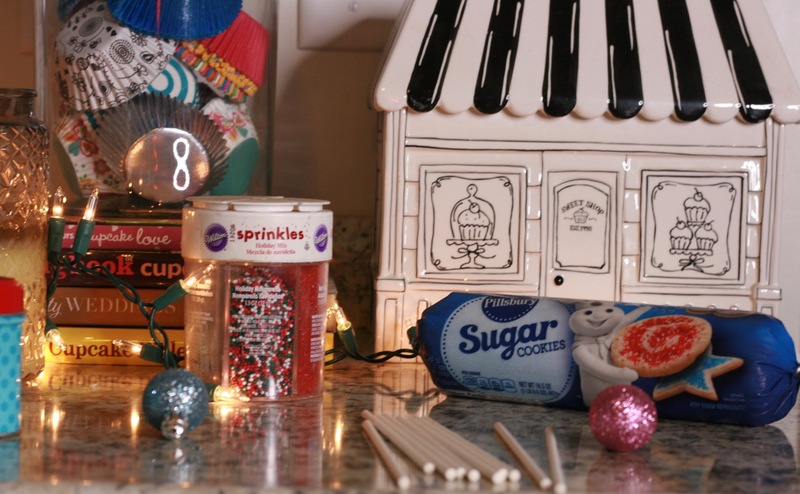 Time for family, baking and gift giving. Obviously that isn’t the meaning of Christmas, but those take up a big part of the season. 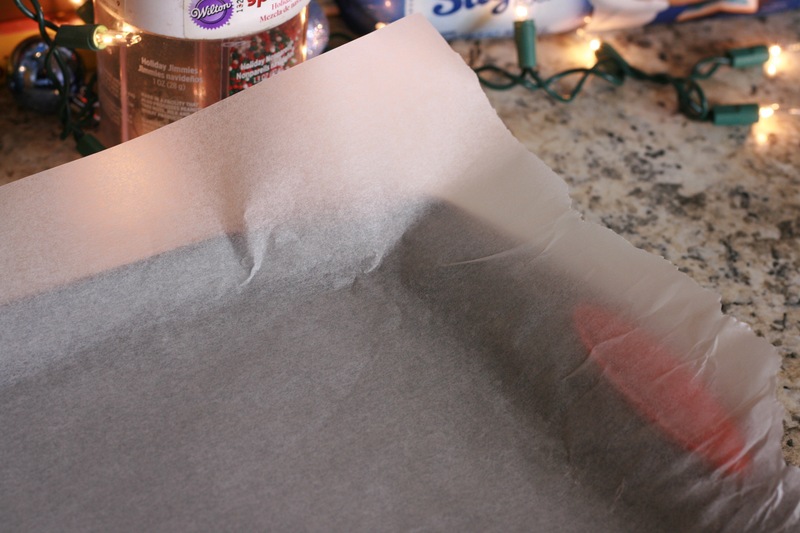 Today I am sharing two DIYs for the holidays! 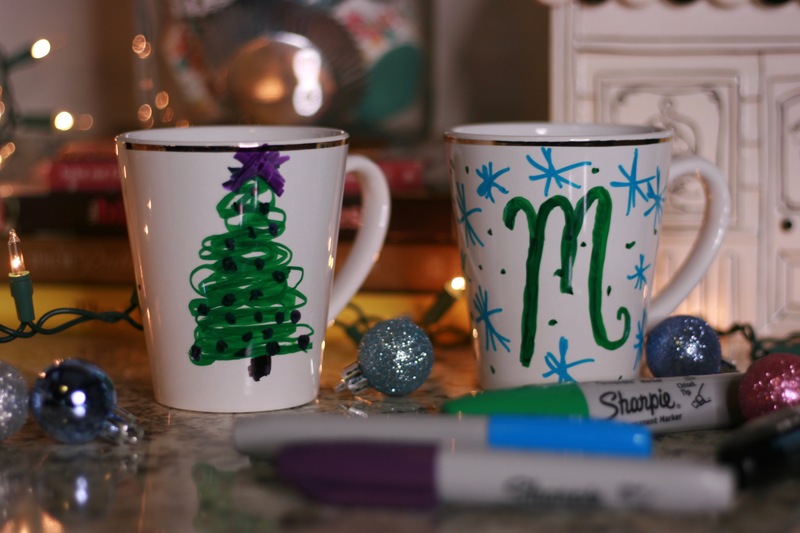 One is a cute and very inexpensive gift, and the other is a simple festive treat! This is seriously the easiest gift ever! I picked these up at the dollar store, but if there is some laying around the house, those will also work. I love the gold rings around the rim, I felt like it gave the gift a little extra something. Next, just create any design on them. Then we are done! Told you, easy and cute. Great idea for any occasion. 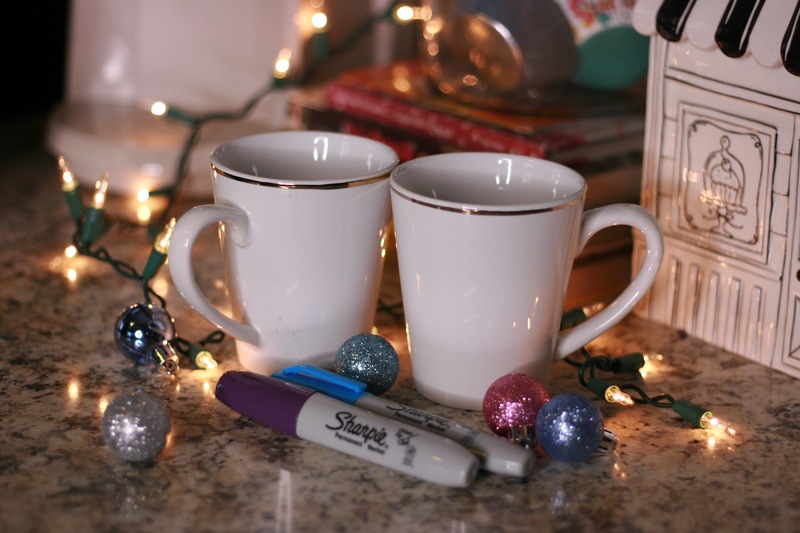 If we want to take it up a notch, we can throw in a packet of hot chocolate and add a cute bow! This DIY isn’t as easy as the first one, but it’s a no brainer. Before we do anything, we have to make sure that our hands are washed. Seems obvious, but there are some people out there that don’t. Once our hands are all nice and clean, it is time to preheat the oven. Read the cookie dough package, mine says 350 degrees F. Next, I covered my baking pan with parchment paper. 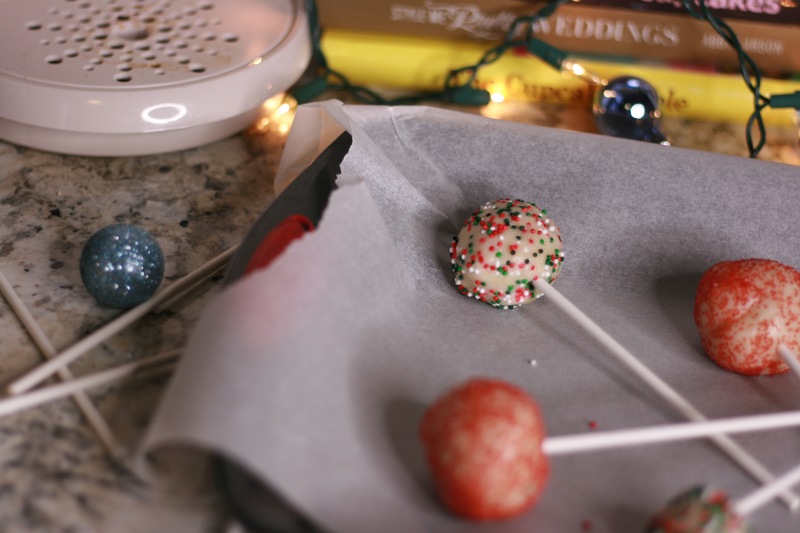 While we are waiting on the oven, this is our time to get the cookie pops ready! 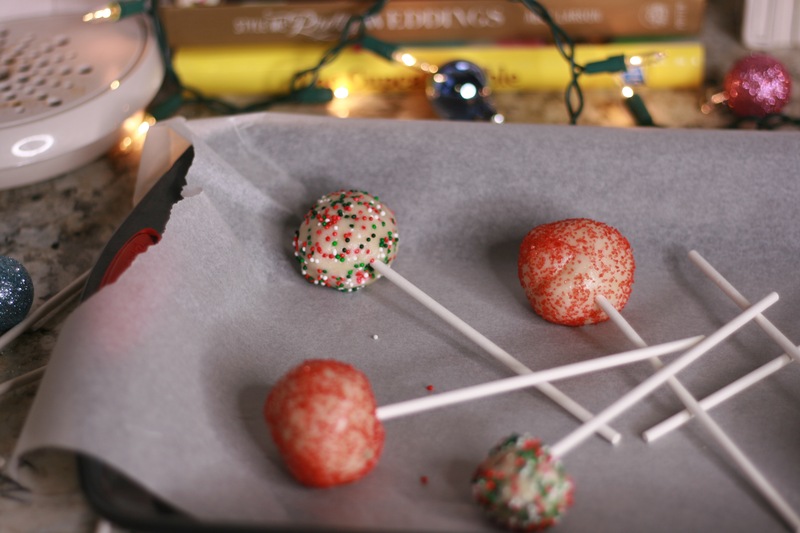 Step One: Roll cookie dough into small balls. Making sure that we have a small amount of dough, other wise the cookies are going to be too big. The purpose is for them to be pops, not crumbles and a stick. Step Two: Roll the cookie dough in the sprinkles. Mix it up! 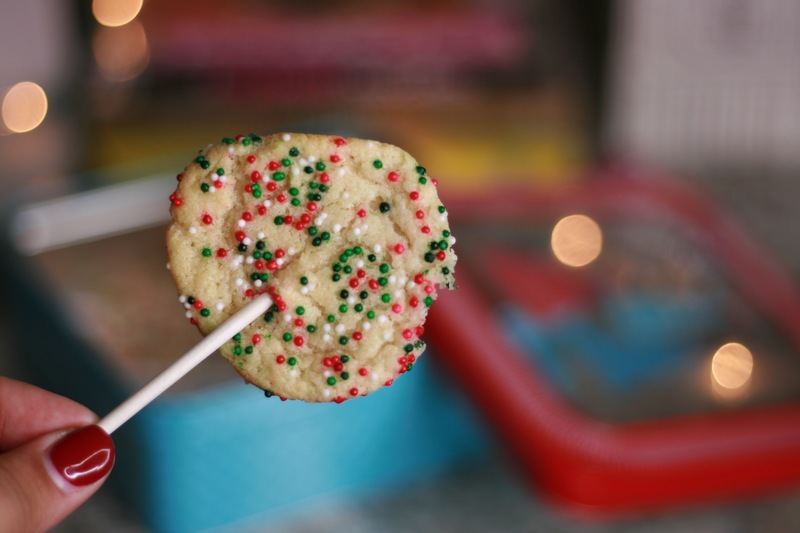 Use different colored sprinkles! 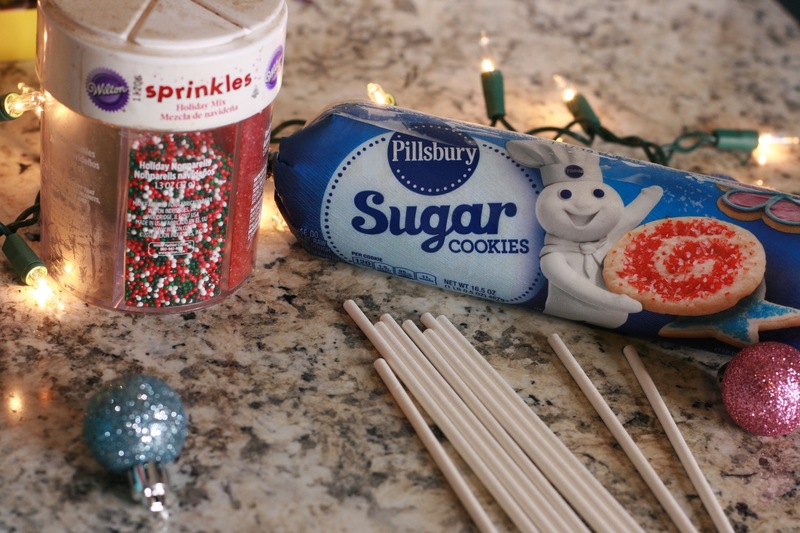 Step Three: Stab cookie dough balls with the sticks! 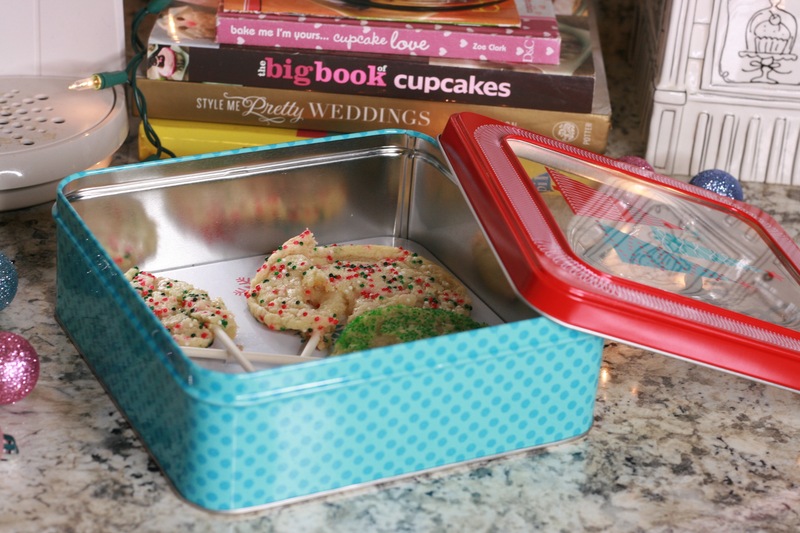 Step Four: Place cookies in the oven when ready. Make sure and set the timer! 11 minutes seems about right. Once the timer goes off, let the cookies cool in the pan for about five minutes and then they are ready to eat! Simple and perfect! Happy Holidays everyone! Remember to check out my Online boutique! 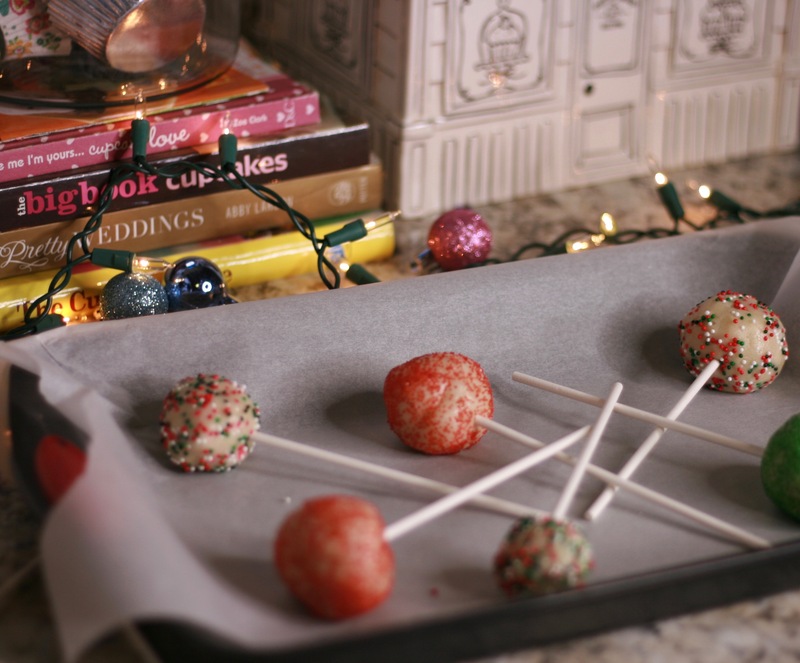 There are some great things for winter and holiday parties. Previous Post Sister love and fashion. Next Post Comfy fashion look! Thank you much! I had so much fun making them! That’s a neat idea!! I’ll have to try it. Thanks for sharing it. Hey, thanks for visiting our blog today. Had you not, I wouldn’t have found your great blog and followed it! I hope you will follow us back… if you haven’t already. Have a great day!! Hey! Anytime! Thank you so much for stopping by! Us bloggers have to stick together!